The Royal Collection contains one of the largest and most comprehensive group of miniatures in existence. This catalogue describes the portrait miniatures dating from the origins of the art in the 1520s up to the end of the seventeenth century. In all, 448 examples are illustrated, including outstanding works by Lucas Horenbout and Hans Holbein the Younger. Each is reproduced in colour, and almost all are reproduced at actual size. 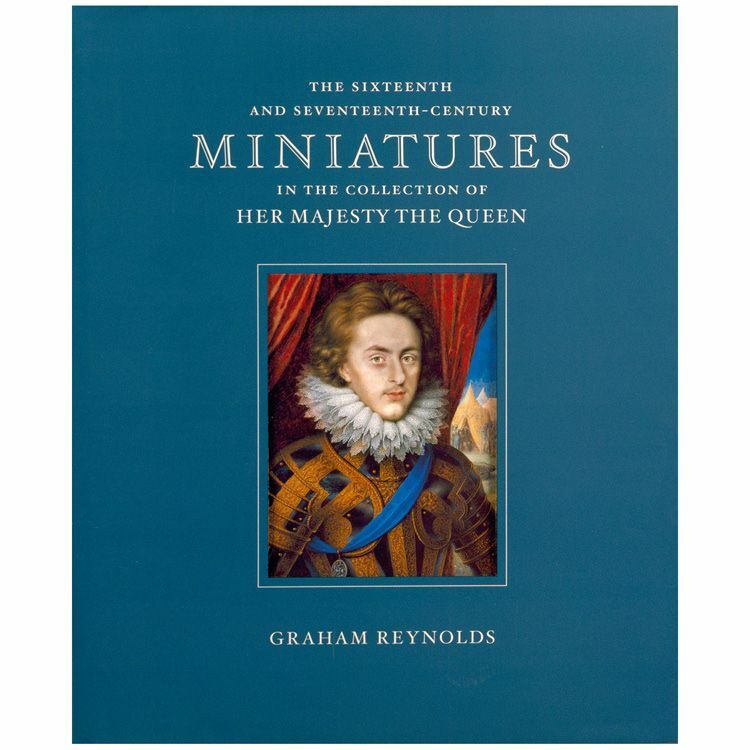 The miniatures portray virtually every sovereign from Henry VII to Queen Anne. 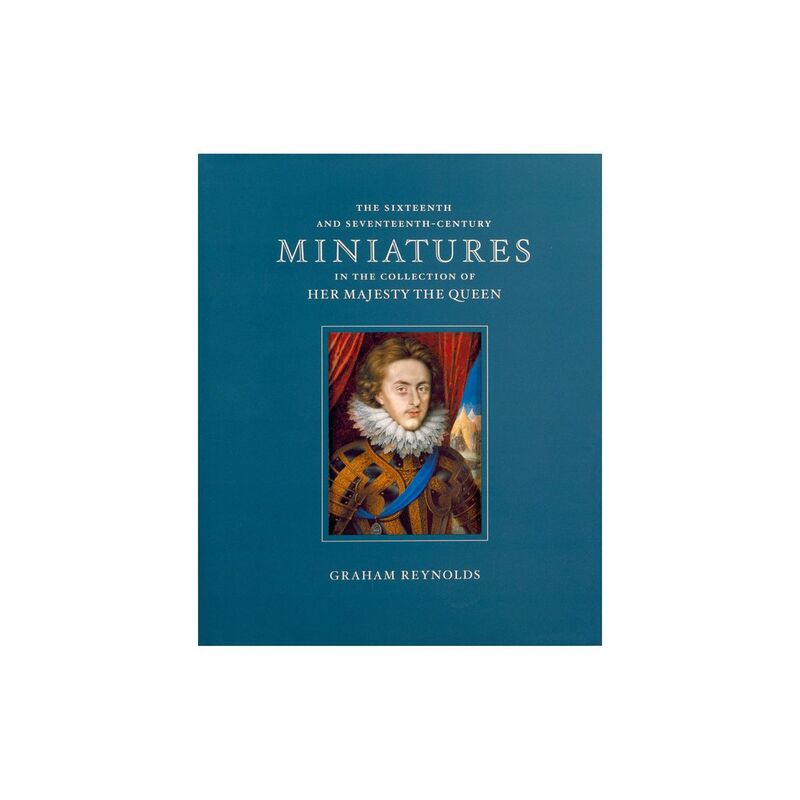 An essential tool for collectors and students of the English miniature, this book is also a valuable source of reference for historians and specialists in the field of costume, arms and armour, and insignia.